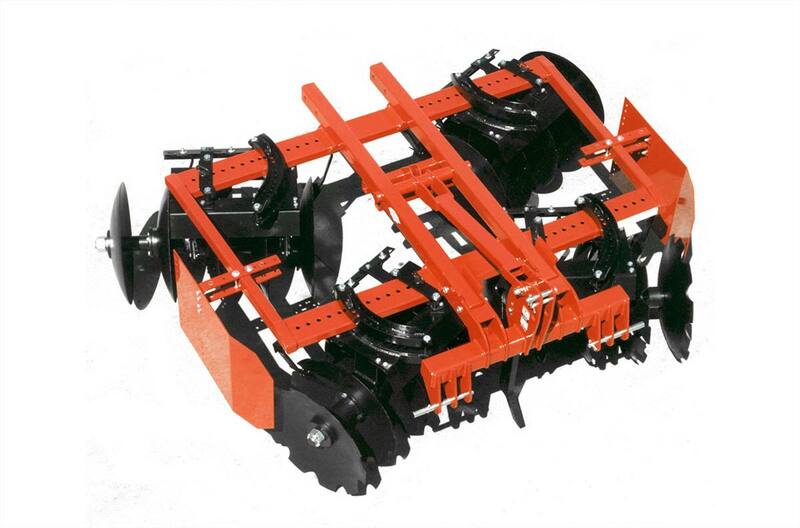 Agricultural Harrows from Unverferth Dinkel Implement Co. Cutting Width 5 ft. 3 in. - 6 ft. 2 in.